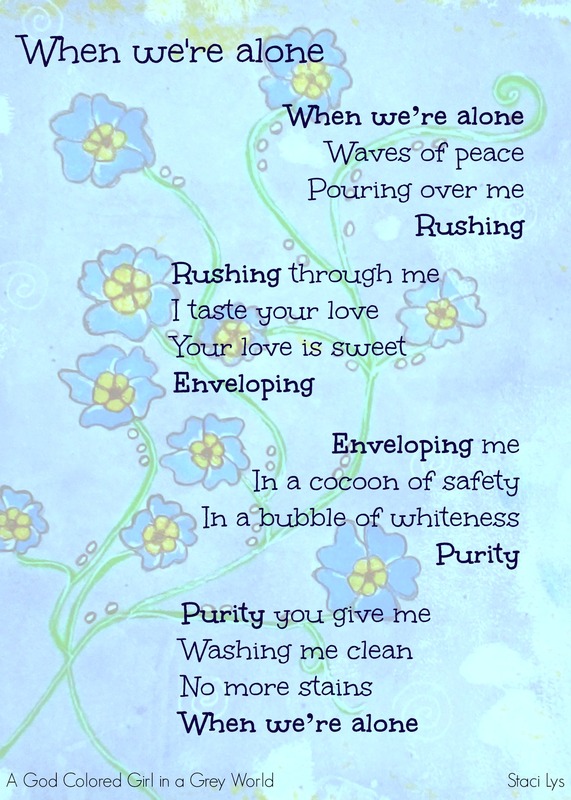 This poem was written in collaboration with the talented Frederic, of ‘poems & poèmes‘. It was an honor to do this with him because he is a wonderful poet. Please take some time to check out his blog. I have a place like that. It’s on my living room couch. Once everybody in my house has had breakfast, gotten dressed, and are ready for the day, I go there to have my morning quiet time. I prepare myself a nice hot cup of coffee, grab my tablet and creativity notebook, close my eyes and enter into that special place where peace floods my being. It’s awesome. It’s cleansing. It’s sacred. You can’t buy a peace like that. It’s priceless. It’s a peace that passes all understanding. A peace that isn’t dependent on circumstances or surroundings. I wouldn’t trade it for anything. Now back to you. Do you have a special place where you find peace? What does ‘peace’ mean to you? Do you think one can buy peace? Is there anyone that you can be totally open and honest with? Anybody that you can share your deepest thoughts and feelings with, and know that you won’t be judged? I do. Now, I don’t want to sound like a religious freak here, but I’m going to go out on a limb. This song was written about the quiet times I have alone with God. Being a Christian, I believe in Jesus and that in him I live, move and have my being. That said, it is very important to me to spend quality time with Him. To have relationship. Because ultimately, I believe that is why God created mankind. For relationship. 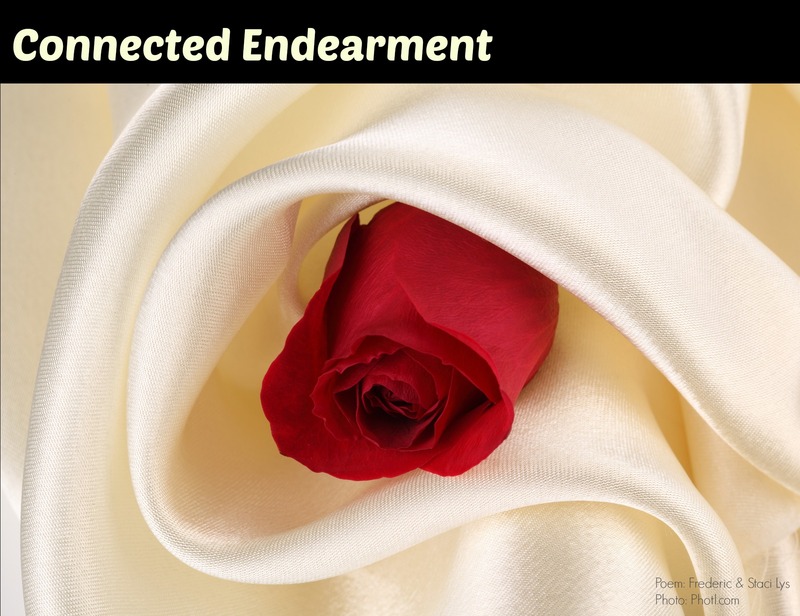 I love how Sarah Young puts it in her book, ‘Jesus Calling’, “He and I are intertwined in an intimacy involving every fibre of my being.” I love this quote. Truth be told, this isn’t my greatest recording. 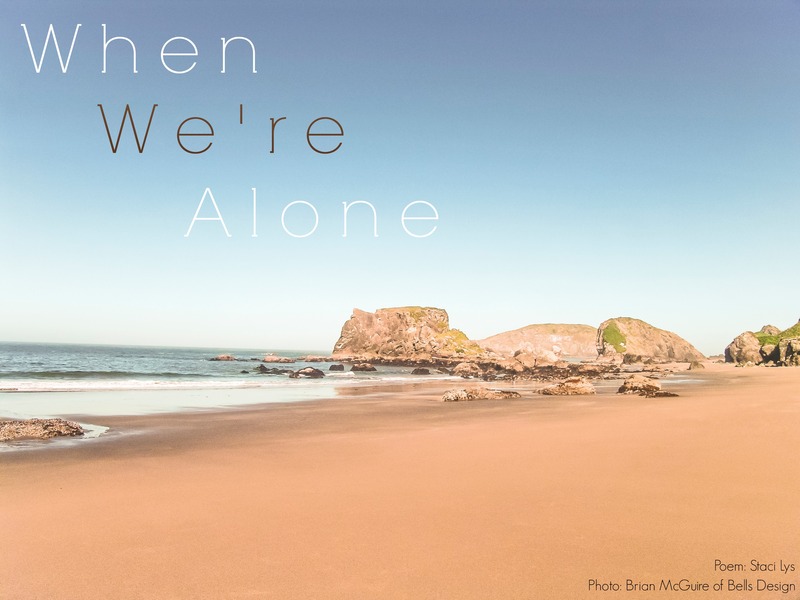 At times I go flat and it sounds like I’m tired (I did have a baby at the time), but this song was written about these times I have alone with God. He is my safe place. He is where I can unload all of my crap and know I’ll be understood. So, back to you. I’m interested to know. Is there anyone you can be totally open and honest with? How do you unload your crap? Do you have a secret place where you go to find peace and unload your burdens? 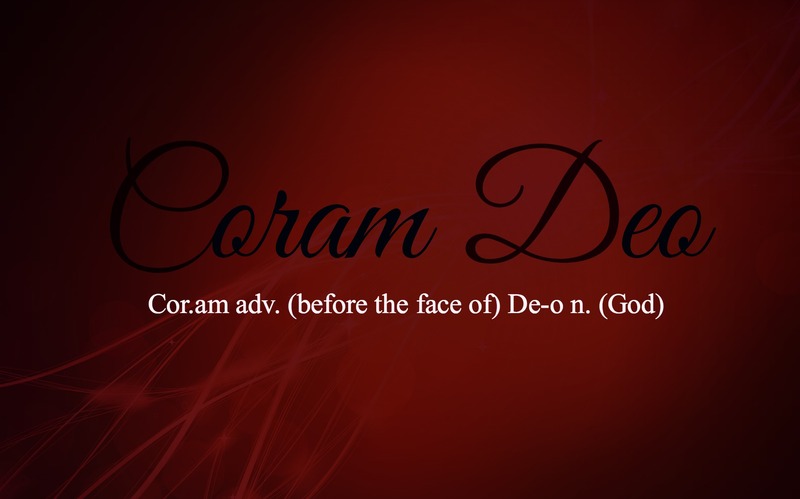 Coram Deo is a latin expression and it means, “before the face of God”. It implies that my entire life is constantly lived before Him. It takes away the idea of the separation of the secular and the sacred. The word secular refers to a state that is worldly rather than spiritual and is not related either to religion, spiritual matters or to a religious body, for instance, secular music or secular buildings (http://www.ask.com/question/what-does-secular-mean). I would like to add that secular activities would include education, work, taking a shower, eating a meal with my family, chores around the house, etc. Sacred means to be devoted or dedicated to a deity or to some religious purpose; consecrated (http://www.ask.com/web?qsrc=1&o=0&l=dir&q=meaning+of+sacred). In other words, church attendance, worship services, prayer, outward religious acts, etc. No one wants to have a relationship that is forced, fake, dishonest or uncommitted. True Christianity is exactly the opposite of that. It’s not hypocritical, nor is it a following of a set of rules. 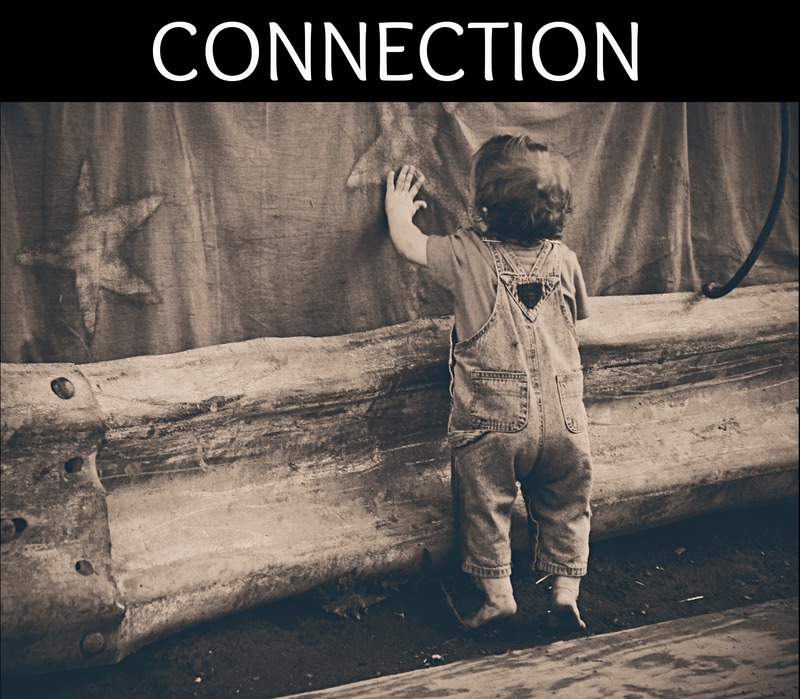 It is being intertwined in an intimacy that involves every fibre of one’s being (Sarah Young-Jesus Calling). It is living in freedom to be all that one was created to be. It is having a way to be forgiven and restored. It is Coram Deo. How do you see God? Do you believe that He values relationship or rules? And if you like, please let me know of what you think of the song. How does it speak to you? How does it make you feel?